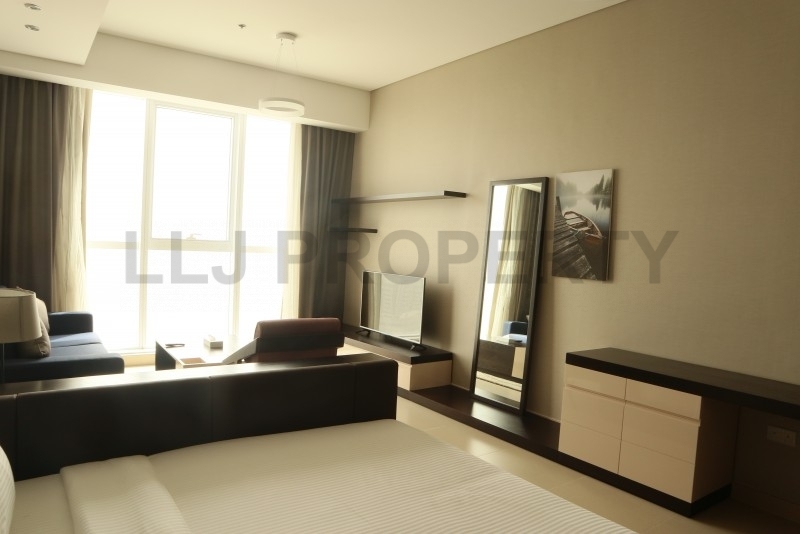 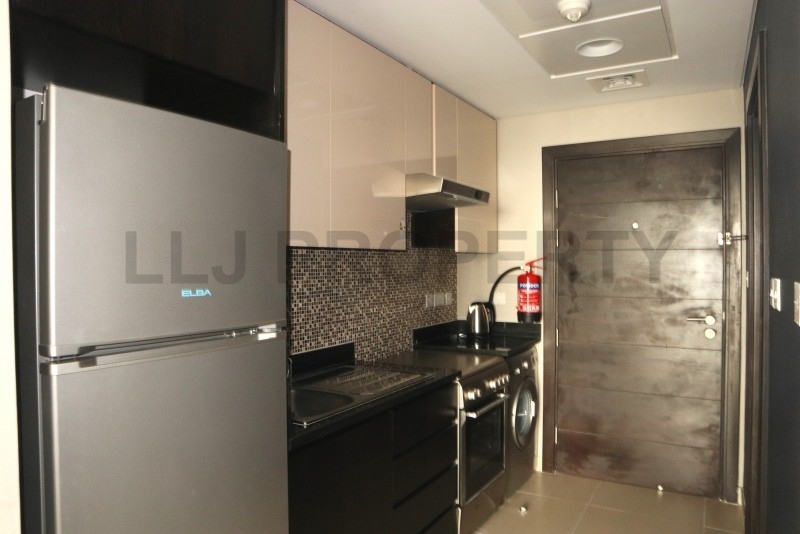 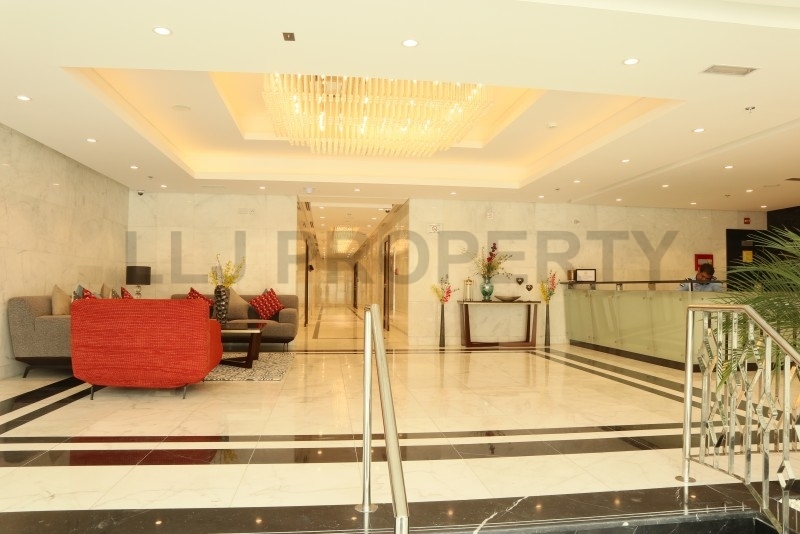 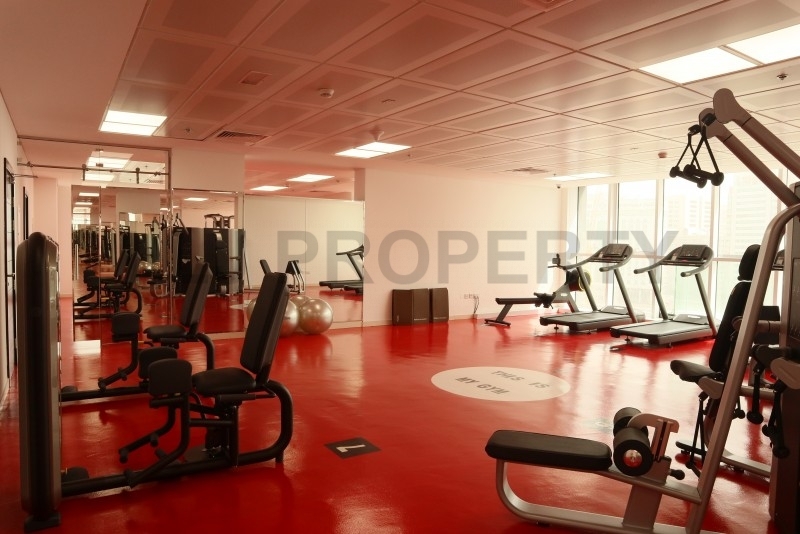 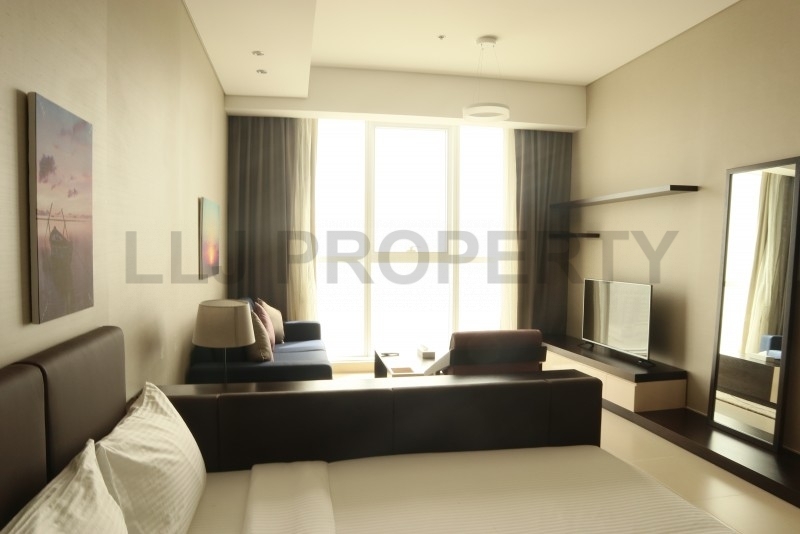 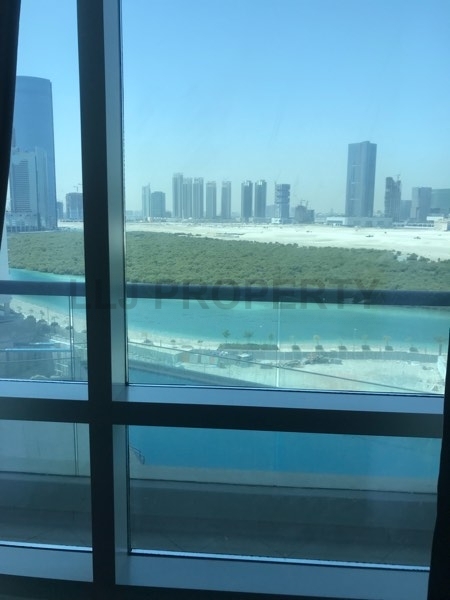 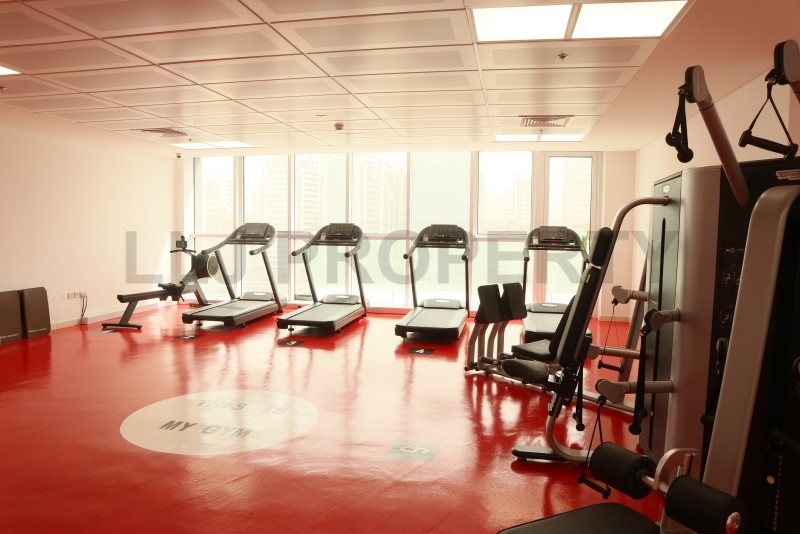 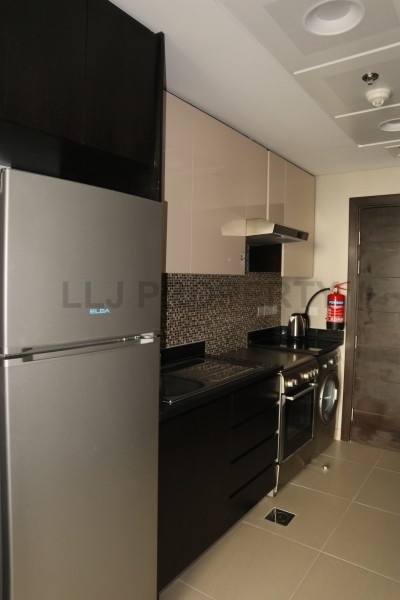 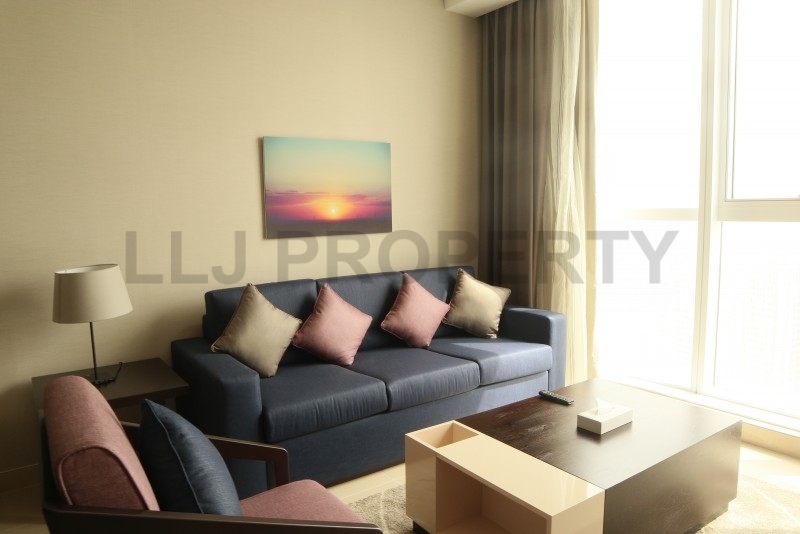 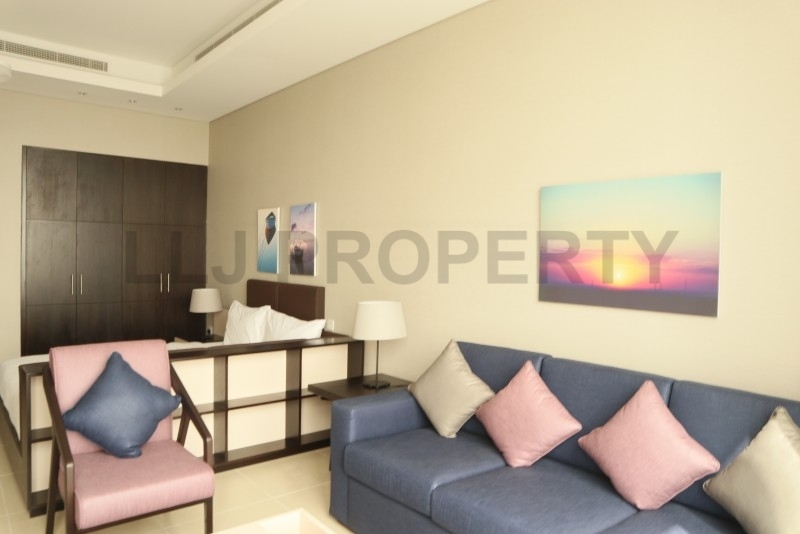 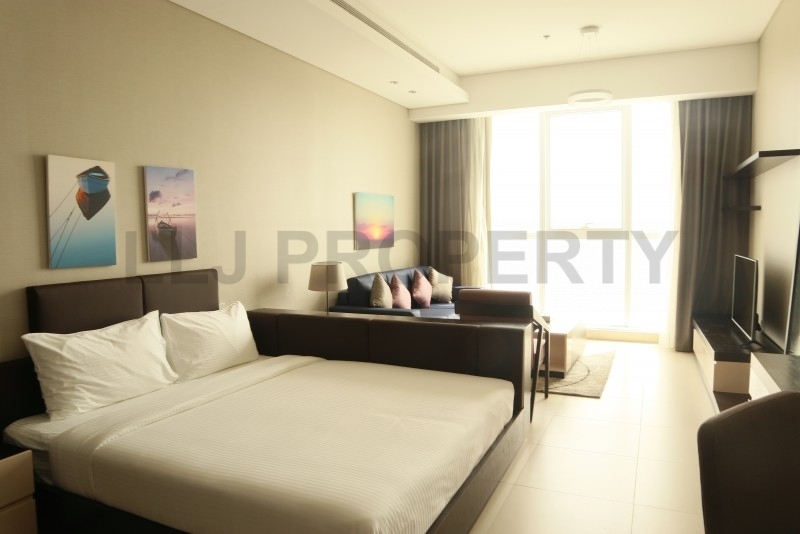 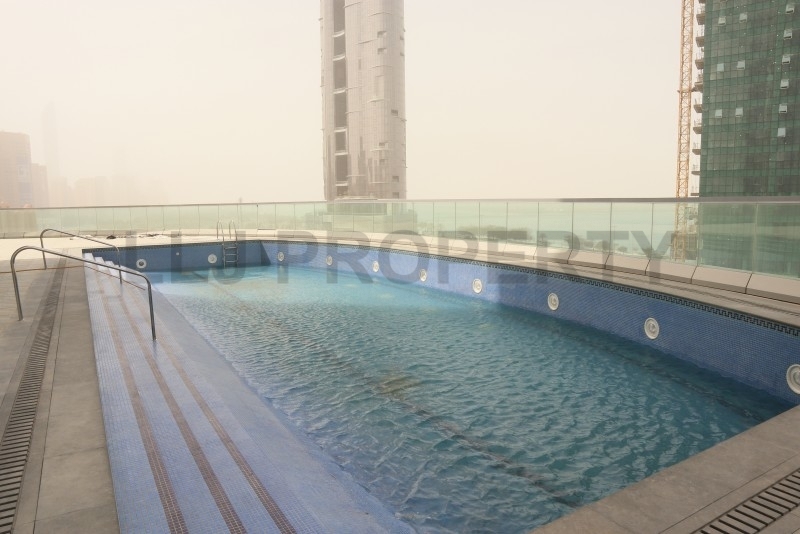 Well presented Studio apartment on the Capital's Corniche. 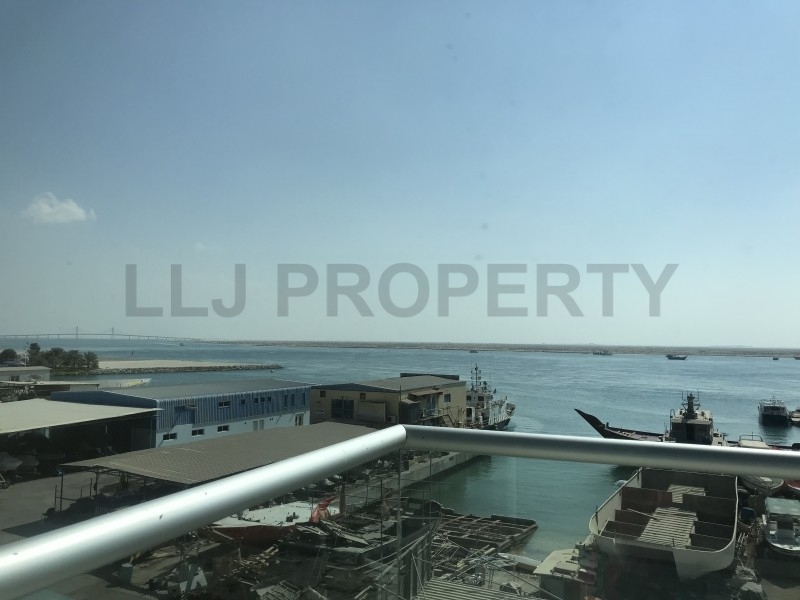 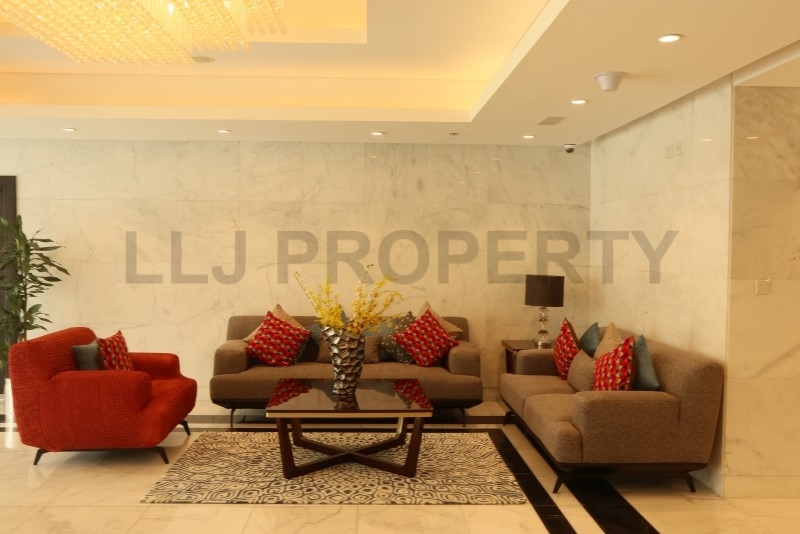 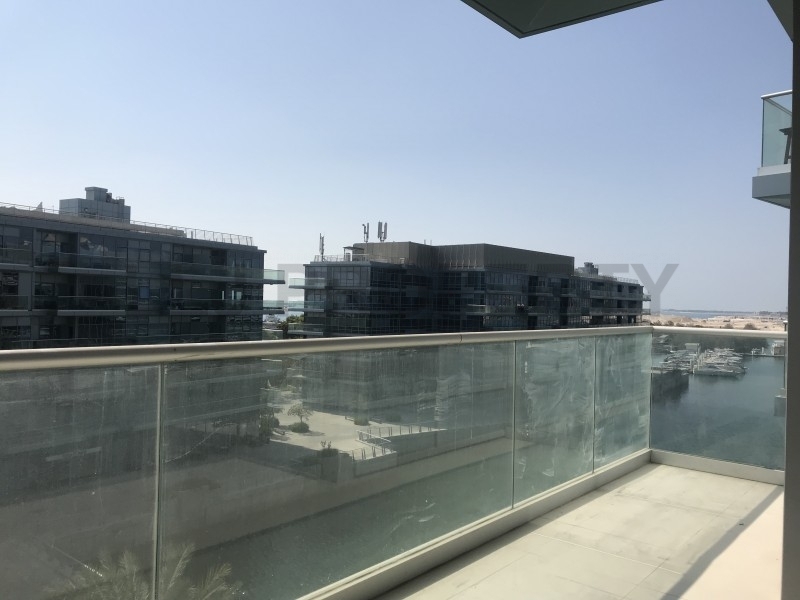 Call Jeddy on +971 50 615 4560 or email jeddy.pallogan@lljproperty.com for more info. 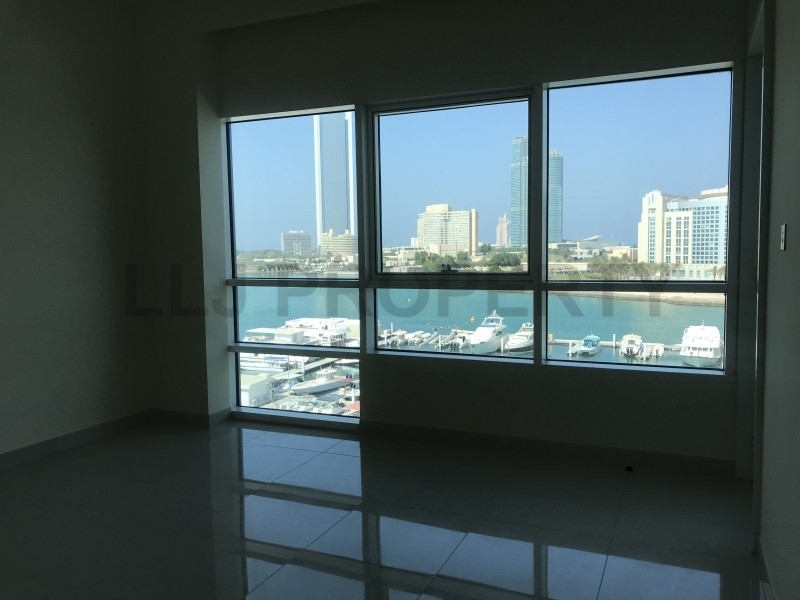 A *Brand New* 33 Floor, Residential apartment building housing Fully Furnished & serviced studios, one & two bedroom apartments. 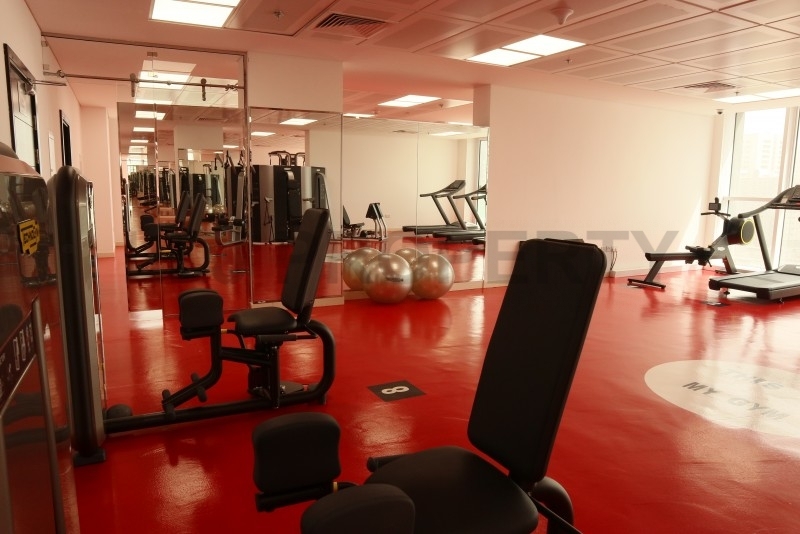 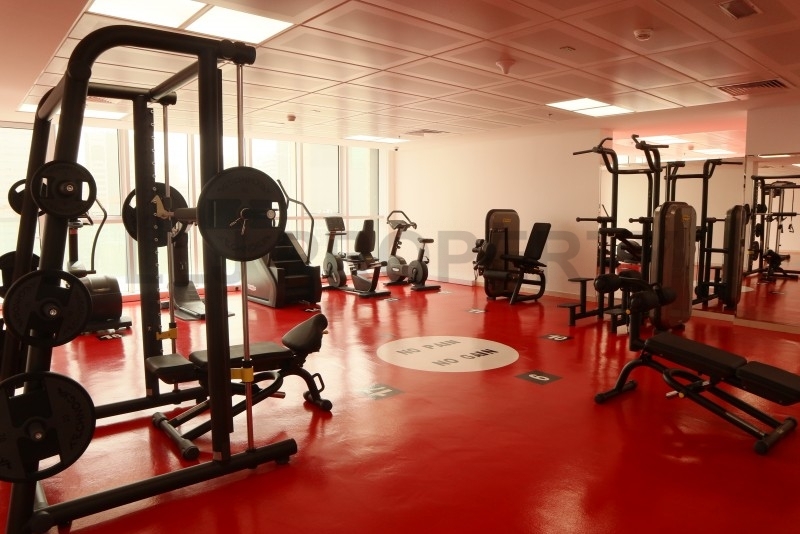 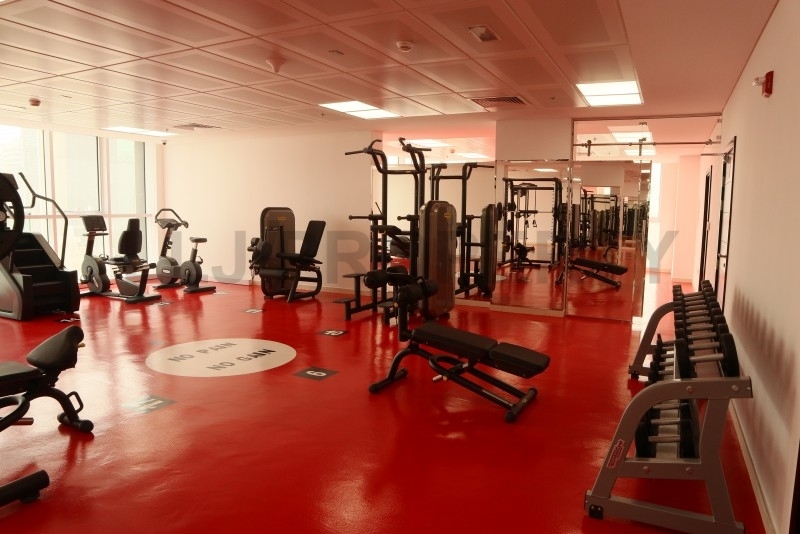 Residents benefit from an onsite pool, sauna & steam room, health club and gymnasium as well as onsite retail outlets and allocated (one) parking spaces. 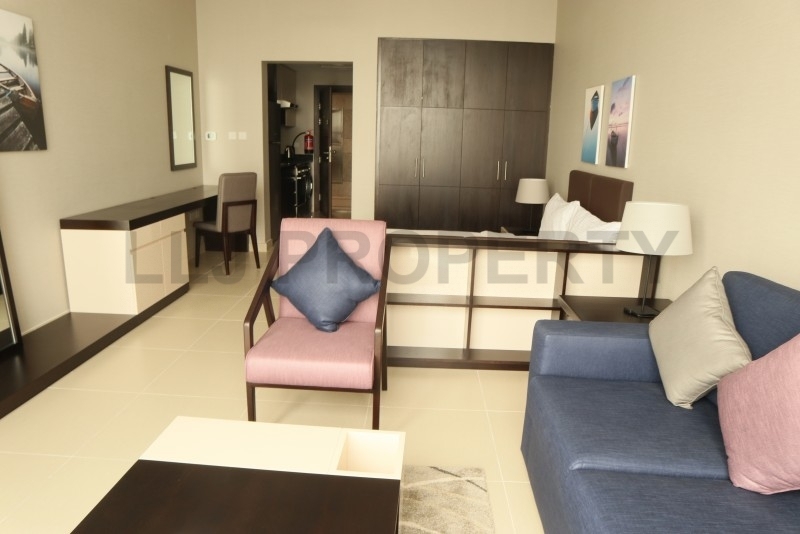 Apartments are already fitted out with the latest, high quality fixtures and fittings to include; Air Conditioning, Bath Tub, Kitchenette, Fridge, Washing Machine, Gas or electric cooker, LED TV with free to air satellite channels, In room safe, build-in Wardrobe, Linens. 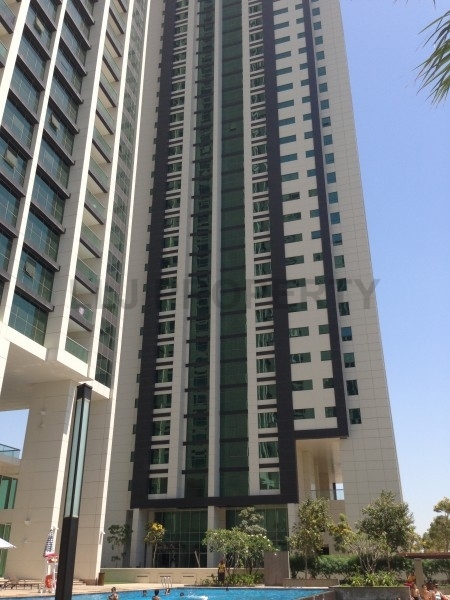 Additional Services include Once a week house keeping, 24 Hour security, laundry and car-wash services. 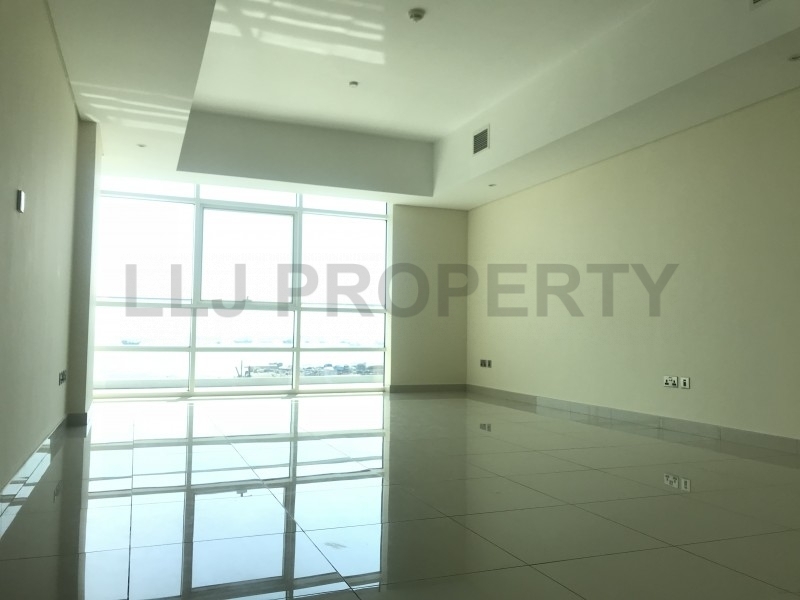 Location : 5 Mins from Abu Dhabi Mall & World Trade Centre Mall, 10 Mins from Marina Mall, 20 Mins from Yas Island and 30 Mins from Abu Dhabi International Airport.